My life as a blogger has been mostly made up of Vlogs (video blogs). Today I wanted to write a post about my big office move that is going to happen this Wednesday! Don’t worry I am not going to ask people to help me move. I am moving Lerner Chiropractic to San Carlos to a new shinny office! Come check out my new place next week! 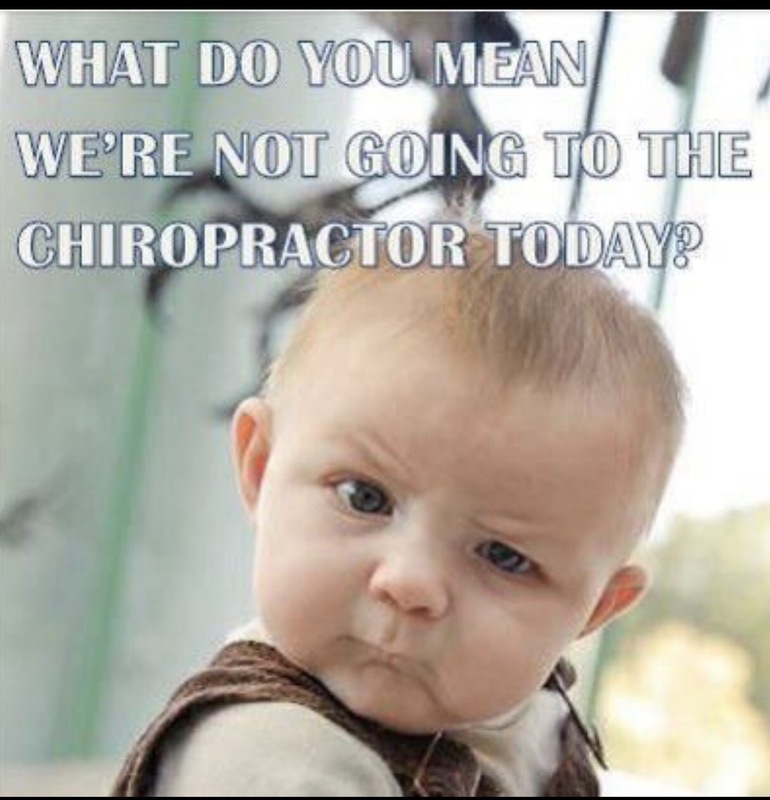 Lerner Chiropractic 1622 San Carlos #B San Carlos, CA, 94070!